I decided to release these tracks as singles with remixes or as multiple EPs. 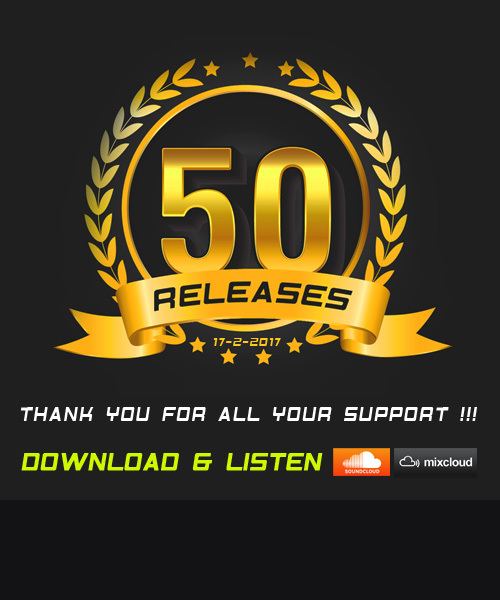 You can still check out a little teaser..
Expect dark, mysterious, uplifting, epic, acid injected, energetic tracks with the typical Nostic flavor. You can now Download & Listen to Hyper Reality Radio 060 – Jake Nicholls presents: Nostic Producer Showcase at SoundCloud and Mixcloud. 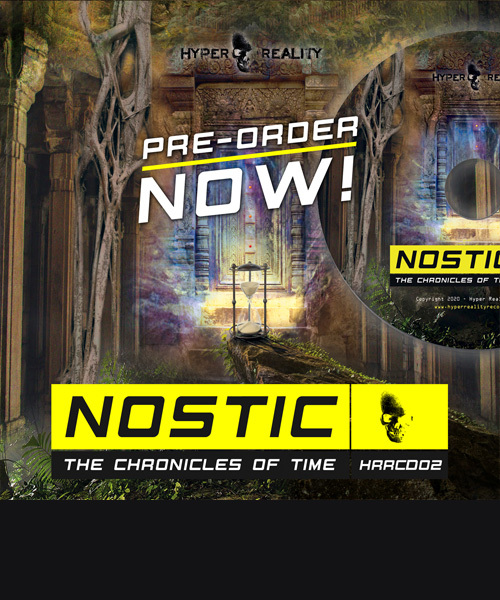 As tribute for having 50 releases since 2006, a special 3,5 hour Nostic Producer Showcase is mixed by Jake Nicholls and aired as guestmix in episode 60 of the Hyper Reality Radio Show, June 1st. 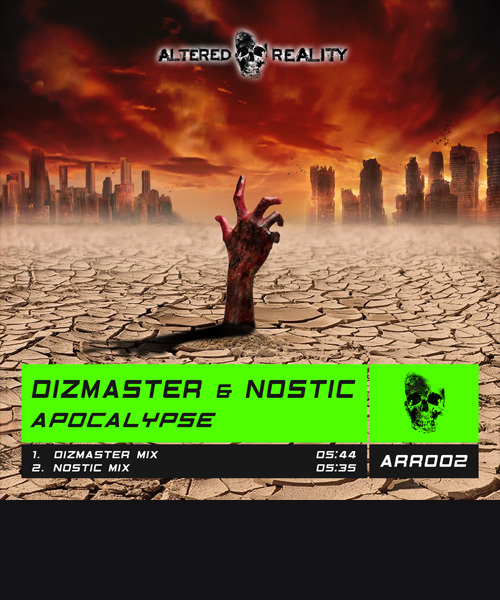 You can now download my mix for 'Dizmaster & Nostic - Apocalypse'.